Mulberry is launching an eyewear line under a new license agreement with an Italian company as part of plans to build its lifestyle credentials. Italy’s De Rigo Vision, the same company that produces eyewear for Nina Ricci, Carolina Herrera, Chopard, Lanvin and Dunhill, will be responsible for manufacturing and co-distributing Mulberry eyewear under the new agreement. The collection of sunglasses and optical frames will be designed by Mulberry creative director Johnny Coca and his design team, with the first collection dropping during Spring Summer 2019 across Mulberry stores, online, and in selective wholesale and optical stores. “We are pleased to collaborate with De Rigo, a leading manufacturer of innovative luxury eyewear,” said Thierry Andretta, chief executive officer of the luxury brand. Since arriving in Mulberry in 2015, Johnny Coca has been focused on modernising the leather goods brand with a new logo, a more modern approach to design and a return to its British roots. A big part of his plans include transforming Mulberry into a global lifestyle brand. 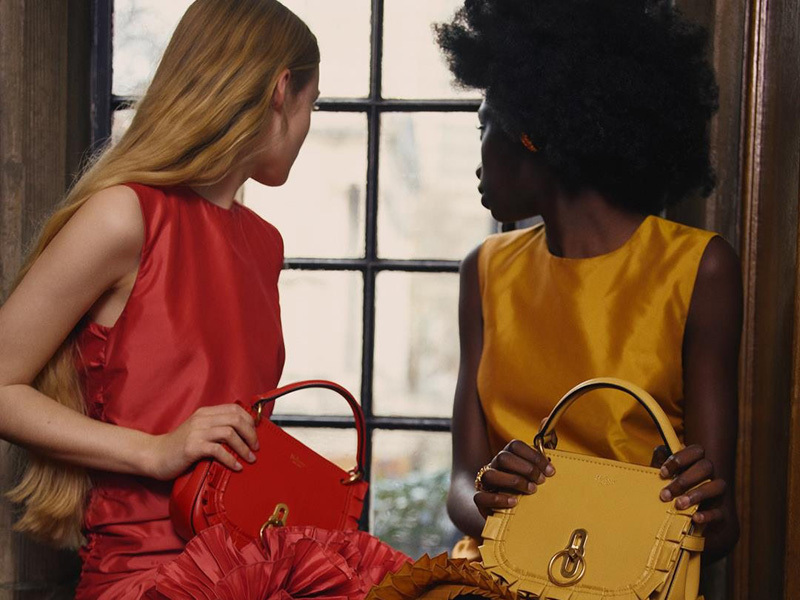 “Mulberry is at an exciting moment in its history,” said Michele Aracri, managing director of De Rigo Vision, adding that both companies share their commitment to design, innovation and craftsmanship.